From the craggy hillsides of Edinburgh to the sunlit docks of Constantinople, from the dusty alleys of Pamplona to a windswept station in Berlin, Ticket to Ride: Europe takes you on a new train adventure through the great cities of turn-of-the-century Europe. 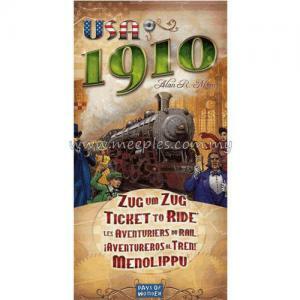 Will you risk a trip through the dark tunnels of Switzerland? 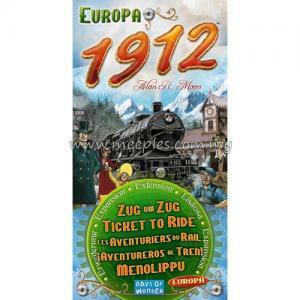 Venture aboard a ferry on the Black Sea? 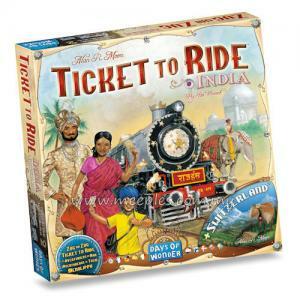 Or erect lavish train stations in the great capitals of the old empires? 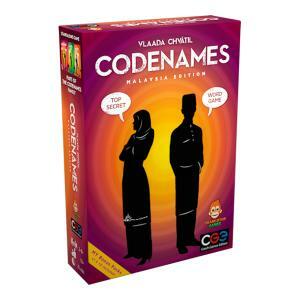 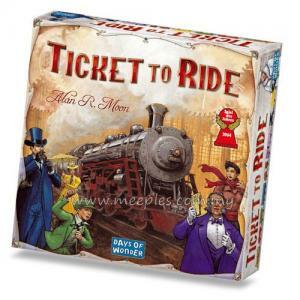 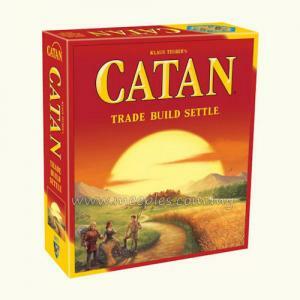 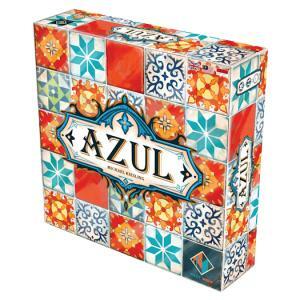 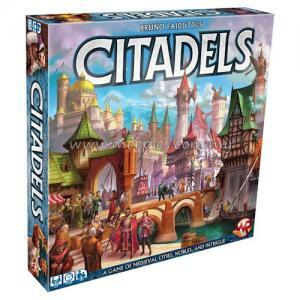 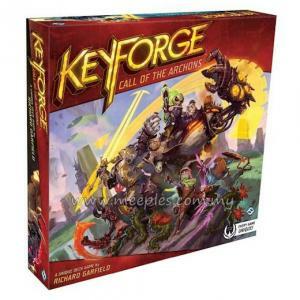 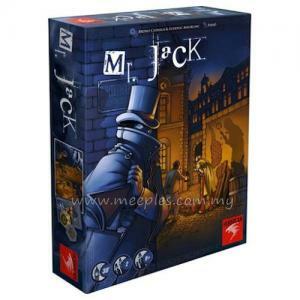 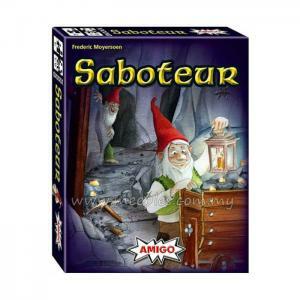 Your next move might just make you Europe's greatest train magnate! 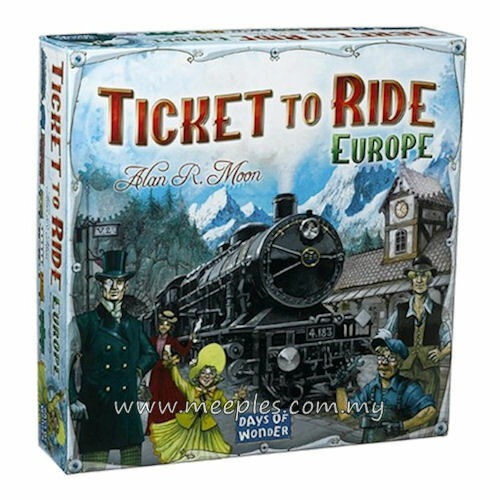 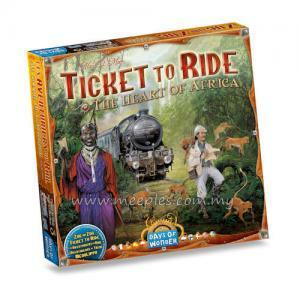 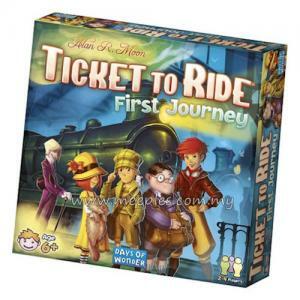 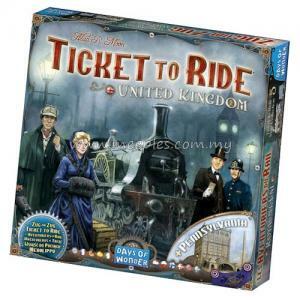 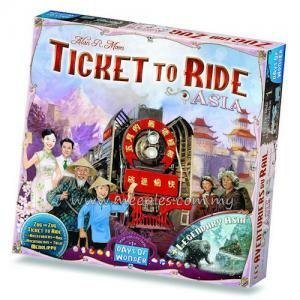 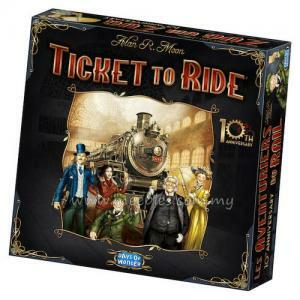 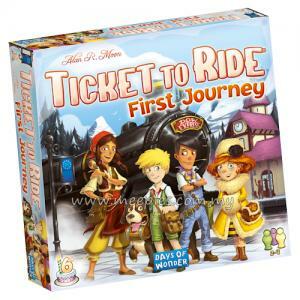 Ticket to Ride: Europe is the next installment in our best-selling train adventure series. 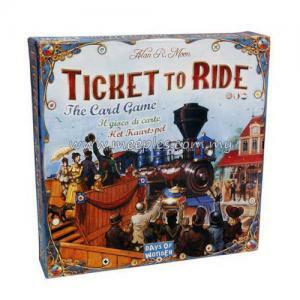 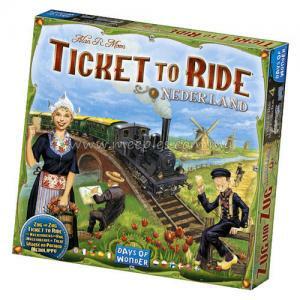 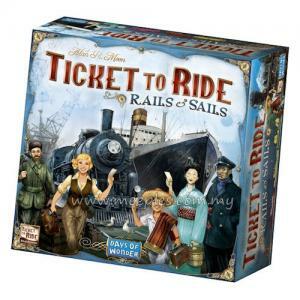 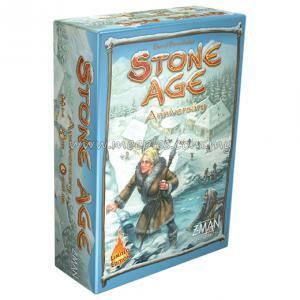 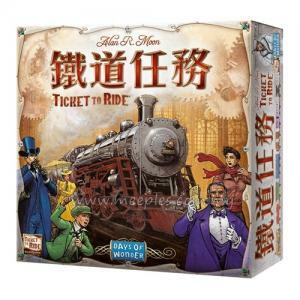 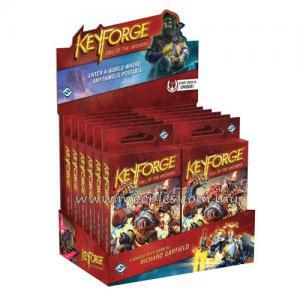 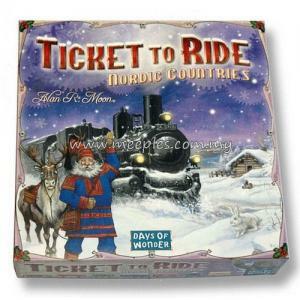 Players collect cards of various types of train cars, and use them to build stations, pass through tunnels and onto ferries, and lay claim to railway routes throughout Europe. 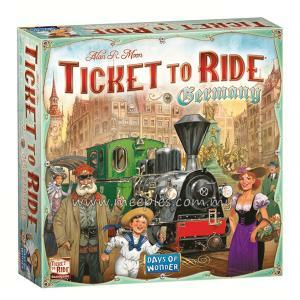 Ticket to Ride: Europe is elegantly simple, can be learned in 5 minutes, and appeals to both families and experienced gamers.